Nobody Can Beat Tri-State Outfitters! 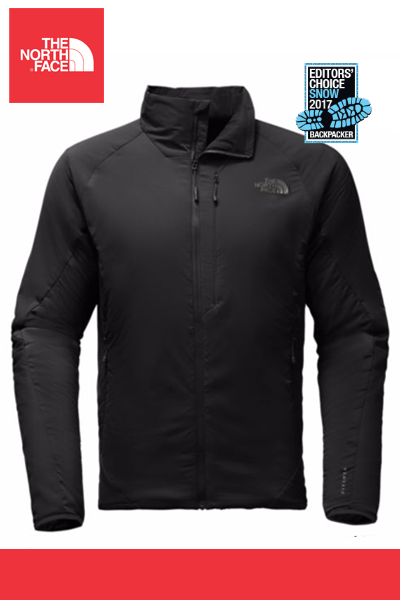 Excellent layer for cool-to-cold conditions. 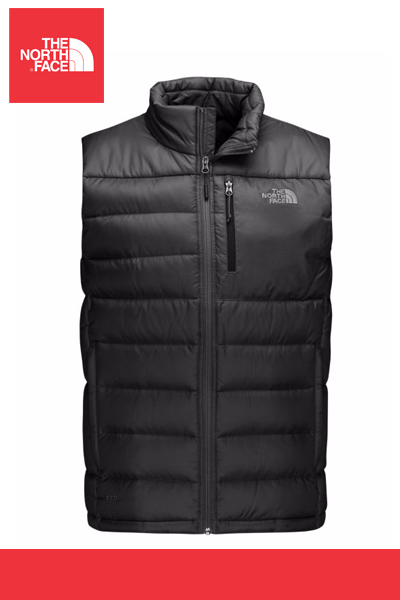 This versatile, 550-fill down vest is crafted with diamond-shaped baffles. 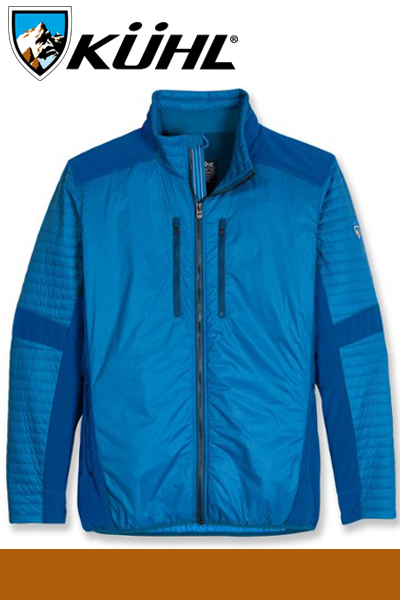 Breathable yet highly wind-resistant soft shell jacket that stretches to maximize range of motion. 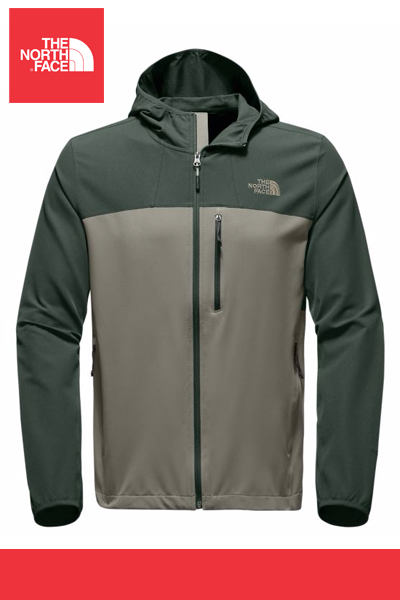 Ultra-durable, soft shell that's crafted of windproof WindWall® fabric that's virtually waterproof and features cuffs to keep out cool air. 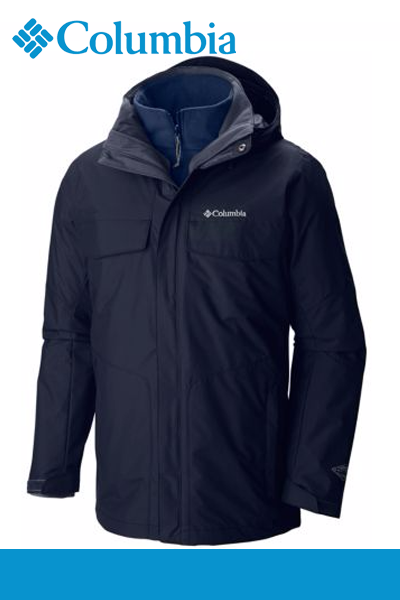 Lightly insulated jacket that features state-of-the-art Ventrix™ ventilation for balanced warmth and breathability. 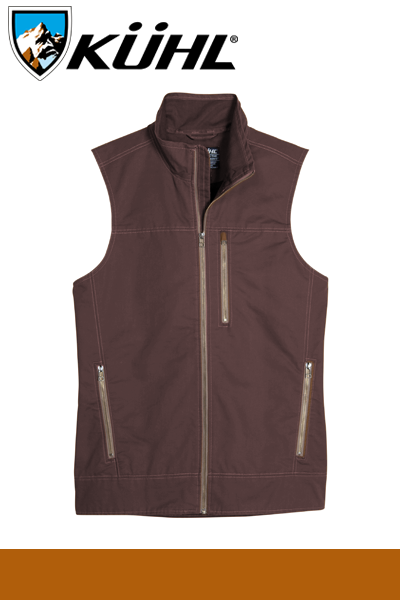 This versatile, waterproof 3-in-1 jacket system pairs a breathable, waterproof shell with a warm, insulated liner. 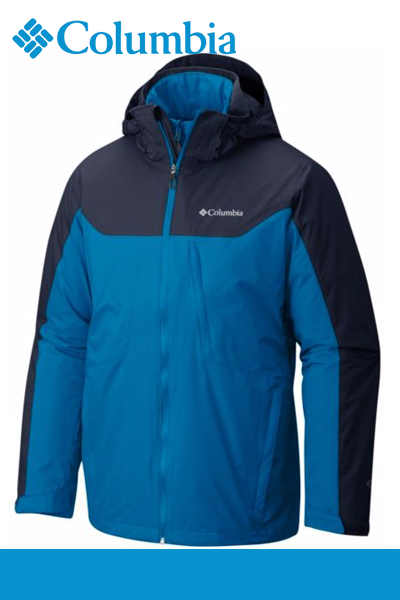 Stay warm and dry on the slopes in this weatherproof, insulated ski jacket finished with a helmet-compatible hood. Snap-away powder skirt. 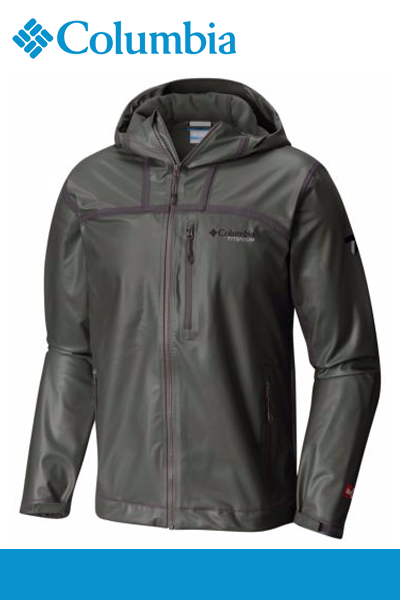 OutDry™ waterproof/breathable fully seam sealed jacket with an attached, adjustable storm hood. 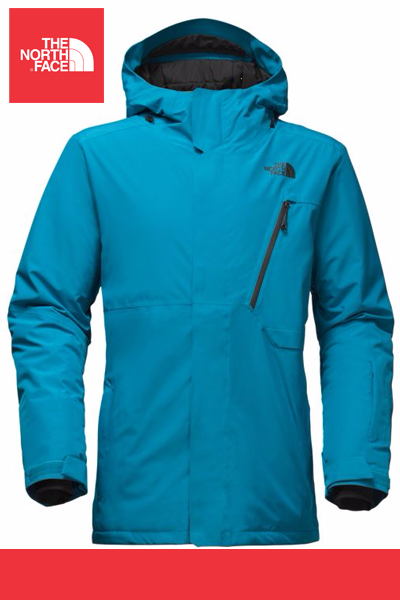 Classic winter jacket now feature Omni-Heat (TM) heat reflective technology to the waterproof, breathable shell. 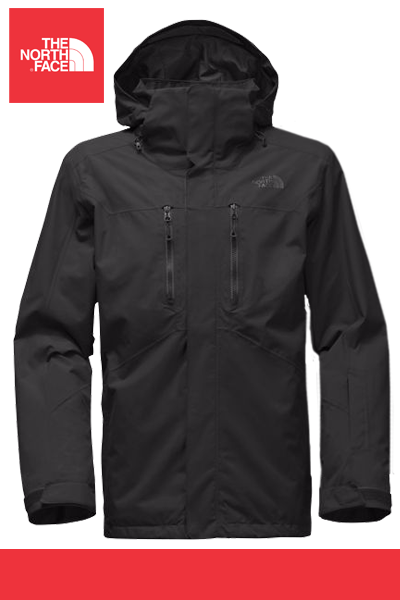 From its Omni-Heat(TM) Ther,mal reflective liner to its Omni-Tech(TM) waterproof, breathable outershell, it's tops! 100% combed cotton canvas with KÜHL’s exclusive Patina finish. Lined in micro fleece for warmth. 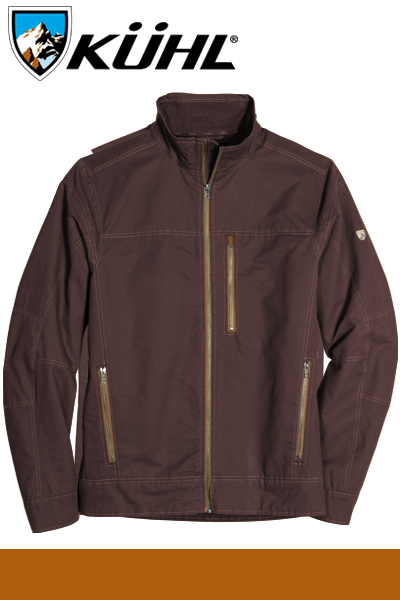 Rugged, soft cotton canvas jacket that’s ready for anything in a timeless style and built for ultimate versatility. 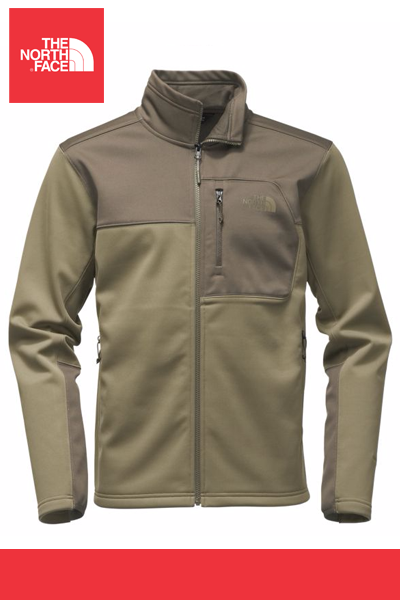 Lightweight PRIMALOFT GOLD™ insulation for enhanced breathability, flexibility and protection from the elements.